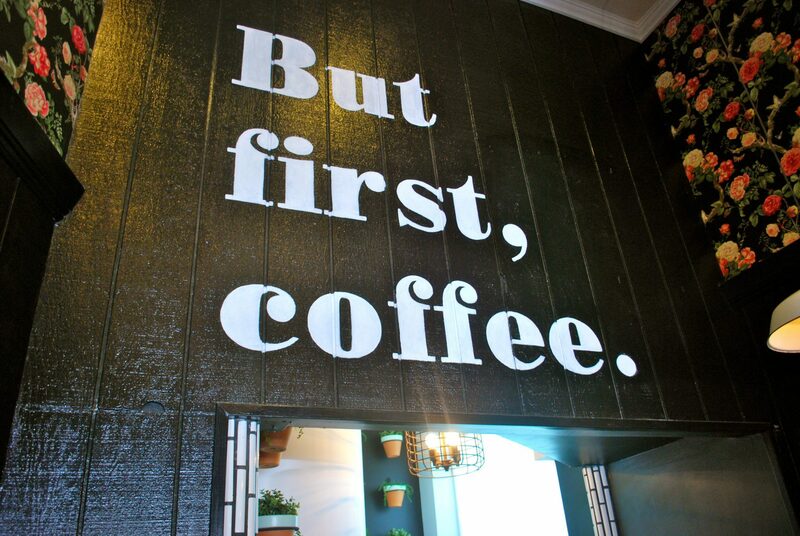 As an avid caffeine fiend I often find myself looking for my next coffee binge. And if there’s one thing Los Angeles is good for, it’s the coffee culture. In a city that never sleeps, fueled by entertainment, fashion and all things a little wacky, it’s no wonder why Angelenos can’t get enough of their daily drip. Unfortunately, with the daily hustle and bustle of never-ending traffic and busy schedules, it’s harder to get a good cup of joe than you might think. Because of this, most of us find ourselves stopping at the nearest Starbucks or Coffee Bean chain or average joe coffee joint to get our fix. If you’re as dependent on your daily dose as me, than you should agree – one size (or shot) does not fit all. May it be your favorite fall latte or a classic cappuccino, the fuel you put into your body matters. So, I’ve complied some of my favorite local off-the-beaten-path coffee shops that are sure to wake you up! Meet Pep Katcher, one of the owners of Cruz Tequila. We sat down in New Orleans where Pep told me the story of Cruz Tequila as we tasted through the soft, elegant tequilas. 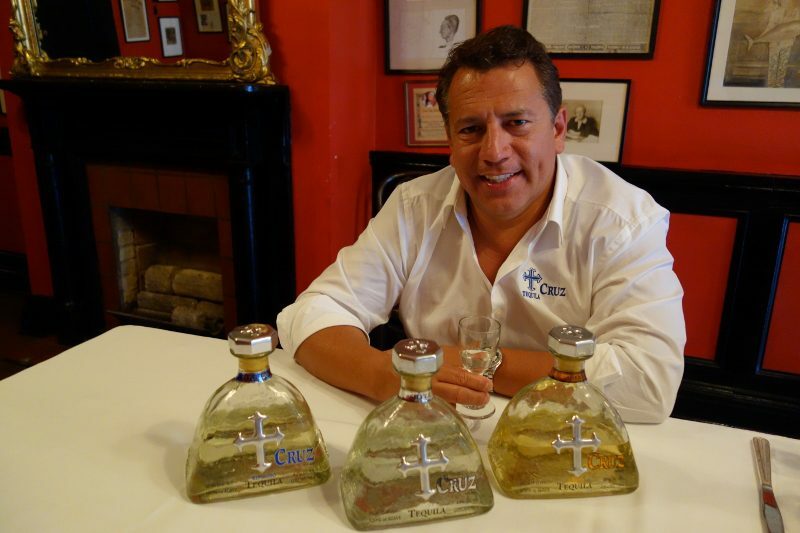 Cruz Tequila was created eight years ago when Pep, his brother Saulo, and friend Todd Nelson declared that they could make better tequila than the one they happened to be drinking. With no knowledge of the manufacturing aspects of tequila, they were determined to build a brand from scratch that would represent a flavor profile that was soft, smooth and approachable.